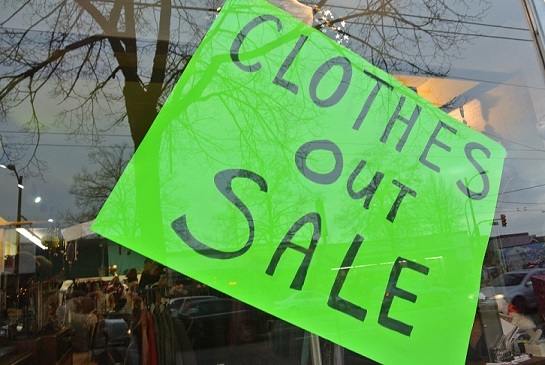 with all skirts and blouses being offered at a 50% discount. 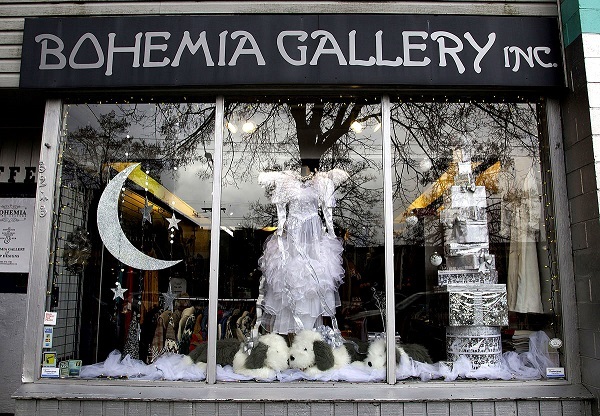 Plan to drop by Bohemia Gallery today (Friday August 17) and check out their POP UP Block Party happening on Main Street between 16th and 17th Ave. from 5pm to 9pm. 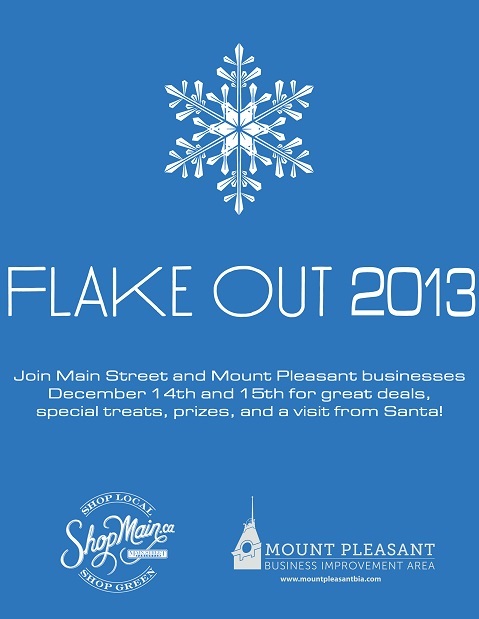 There will be a DJ on site with great music and amazing deals in several stores, including $5 Specials at Bohemia. 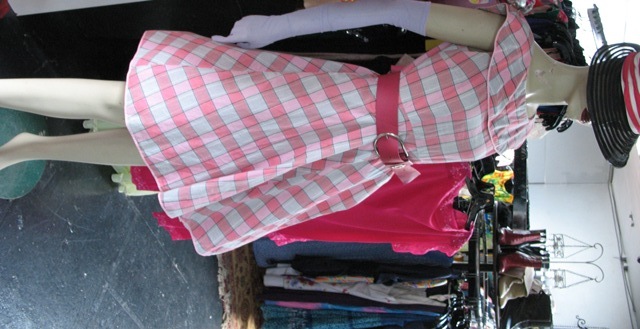 Make sure to also take the time to check out vintage clothing/accessories upstairs in the Loft along with ODP Fashions and vintage/retro housewares. 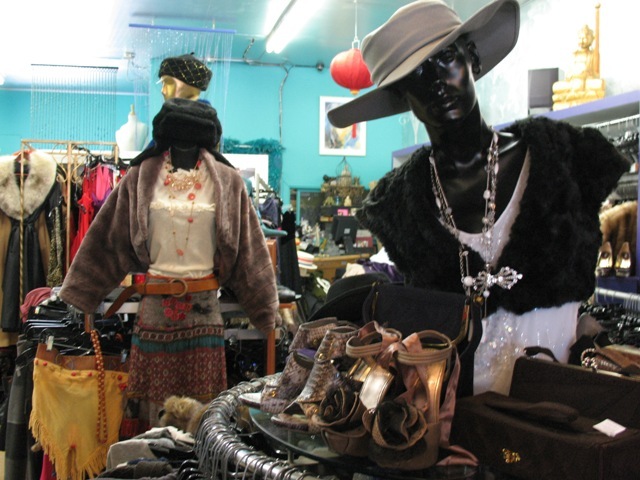 The Vancouver Courier is once again running it’s Stars of Vancouver contest and we would love it if you could go and take a few minutes to vote for Bohemia Gallery as your favourite Consignment/Vintage/Thrift Store. It only takes a moment to go to their Web site (http://www.vancourier.com/survey/index.html) and then fill in your favourite places to shop. 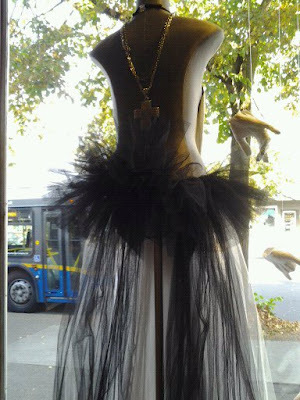 Your support can really make a difference to help raise our profile as one of the best consignment/vintage stores in Vancouver! When you fill out the survey online at the Courier, you are then entered to win in their grand prize draw. Three lucky winners will each win a $500 Choices Markets Gift Card.